Zach is the Director of Marketing for The REAL Team and oversees and implements all of the Team's marketing and branding strategies. 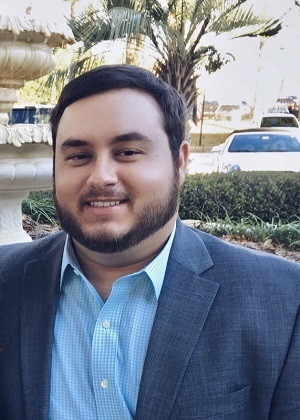 Raised in Jacksonville, he moved to Tampa in 2013 to attend the University of South Florida, where he graduated with a Bachelor's degree in Marketing. Zach is an avid sports fan and you will often find him at USF games, Lightning games or on the golf course.